With Blackberry struggling, a lot of the smartphone attention has been geared towards Apple and Samsung. However, many seem to have forgotten Nokia as a player in the space with their Lumia series, which are arguably the best phones on the Windows platform. Nokia came out with sales numbers and they seem rather impressive given the stiff competition from Android and iPhone. 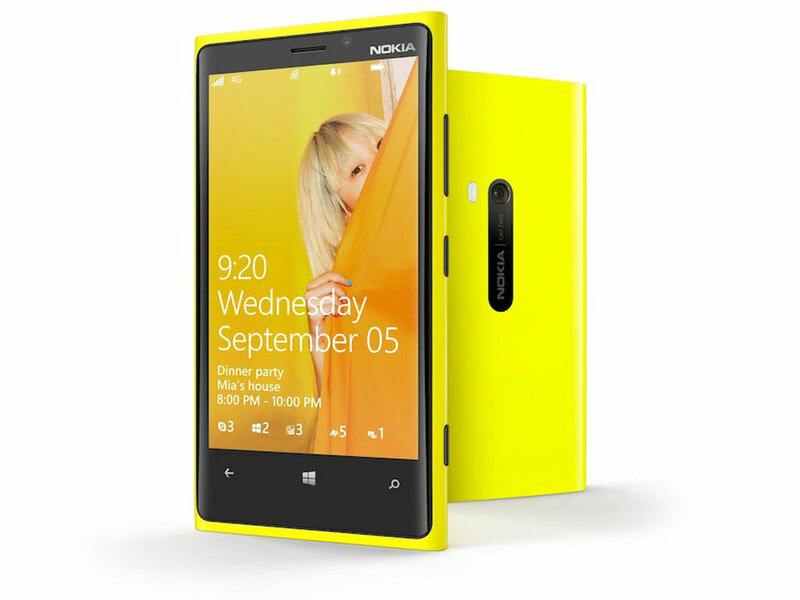 Nokia announced Thursday that it sold 4.4 million Lumia smartphones in the December quarter. This is more than it sold in each of the three previous quarters and nearly double the amount sold in the September quarter. The announcement came as the company released preliminary earnings results for the quarter. Reports pointed to the third consecutive quarter of profitability. This can in large part be attributed to lower operating costs and greater-than-expected device sales. Nokia now expects its Devices & Services segment to have an operating margin of between break even and 2% as opposed to a previous estimate of negative 6%. “We are pleased that Q4 2012 was a solid quarter where we exceeded expectations and delivered underlying profitability in Devices & Services and record underlying profitability in Nokia Siemens Networks,” Nokia’s CEO Stephen Elop said in a statement. All in all, Nokia sold 15.9 million smartphones for the quarter. However it should be mentioned that 9.3 million of those were Asha phones, cheaper devices that are more popular in Asia and Latin America. Despite the great numbers and about a 20% boost to stock prices, Nokia is still lagging. Samsung sold 30 million Galaxy S III smartphones worldwide in just five months last year and Apple is predicted to sell 45-50 million iPhones in the December quarter. Given the success Nokia has had, you can expect subsequent versions of Lumia phones to be released in the near future.